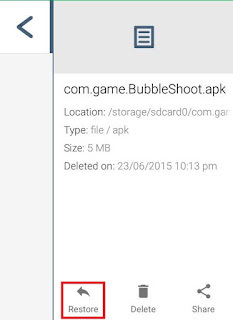 You might have accidentally deleted an important file on your android device. If it would be on your PC then you can easily recover those deleted files through recycle bin, but what about your android device ? ever wondered how great it will be if you have a recycle bin on your android device. 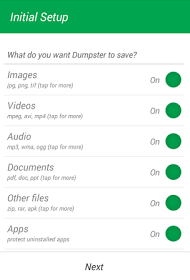 Dumpster is an android app which act similar as recycle bin in windows. It automatically stores deleted files so that we could recover them later. It recovers deleted content such as images, audio, vids, mp3, avi, pdf, zip, mp4, ppt, doc, mpg, jpg, rar and all common file types. 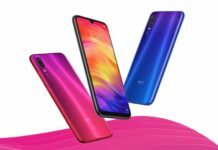 Apart from that you can also recover uninstalled apps and schedule auto clean of old deleted apps. If you have a rooted phone then dumpster’s performance will be improved otherwise it totally fine you don’t need a rooted device. 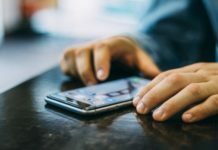 So here’s a quick guide to install and setup dumpster on your android device. After it is completely downloaded, launch dumpster. Now it will ask you to select the file types which you want to get restored when accidentally deleted. It recommended to go with the default selection. That’s all ! You’re done now, Now whenever you accidentally delete some stuff it will get stored in dumpster app. To restore any file simply launch dumpster and click the file which you want to restore, now you will get an option to restore the selected file. 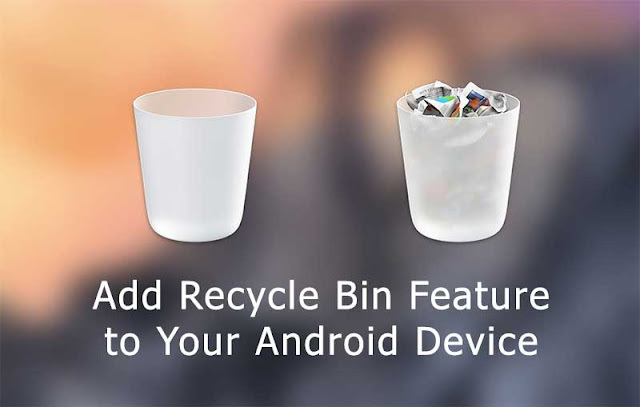 So that’s how we can add recycle bin to our android device. A recycle bin can definitely help us to restore some accidentally files. Still its really boring to again delete the file from dumpster to remove the file completely. Also check our article on 12 Best Hacking Apps for Your Android Phone.